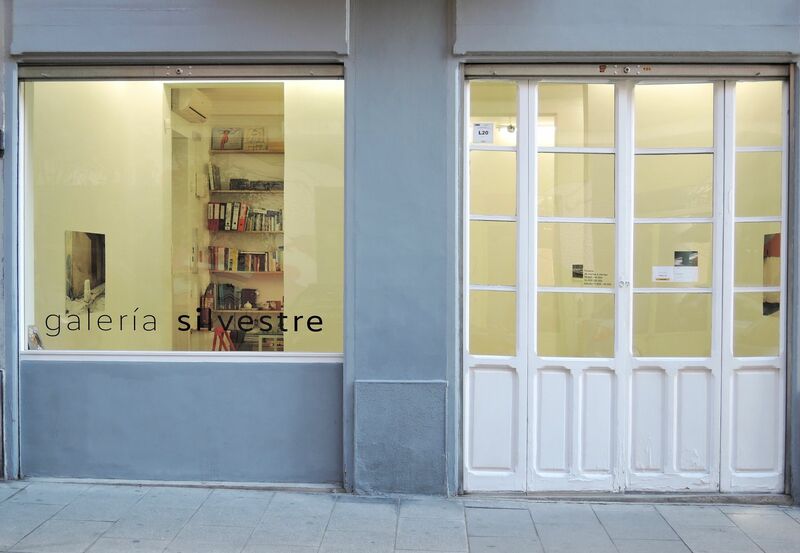 Galería Silvestre opened its doors in Tarragona and Madrid in 2014. The gallery aspires to become a meeting place where up-and- coming creation lives together with the freshest contemporary reflection. The galleries are working together, combining exhibitions in order to create a continuous curatorial approach. After a well-planned search, the gallery has placed its confidence in 10 emerging artists who have experience and already valuable artistic careers. Galería Silvestre was born with the vocation for working in the artistic field of the freshest and the most radical paintings. However, this interest doesn’t mean it forgets other forms of artistic expressions like sculpture and photography, as long as they stir its interest. The gallery also dedicates itself to work on reflection and Art Theory through workshops and specific seminars which take place in the Espacio silvestre. Galería Silvestre collaborates with artists who come from a wide geographical scope (Portugal, Ireland, Israel, Spain) in order to create a pluralistic and enriching view of the current artistic reality.